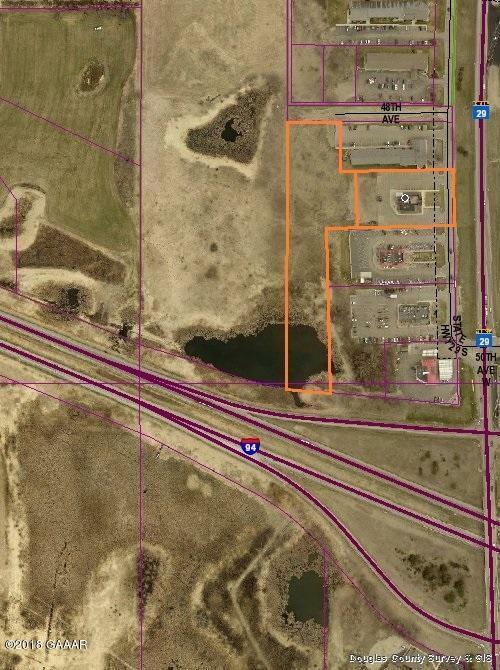 Excellent location for restaurant, lodging or retail right at the busy I-94 interchange at Alexandria. Prime lot for redevelopment also on frontage road between a fast food location and a motel. 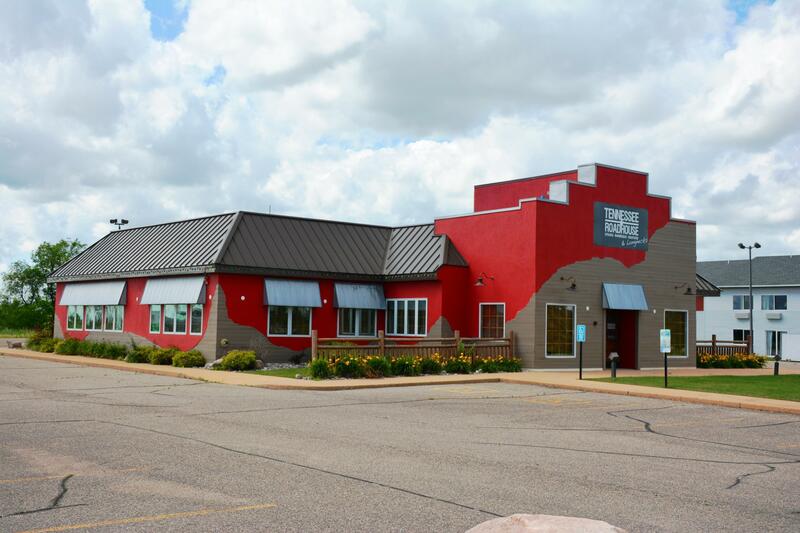 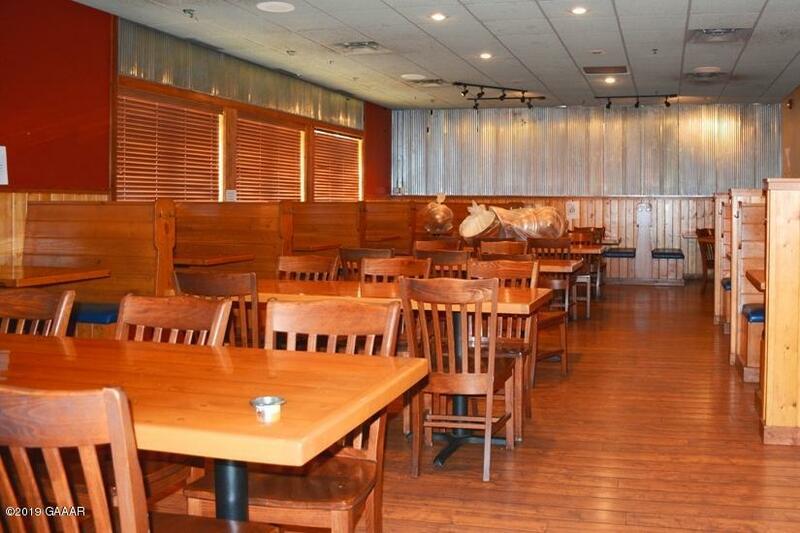 A former restaurant for seating up to 160 is located on the property providing several opportunities if one remodels or removes the structure. This bank owned property won't last long, list price not disclosed. Personal Property: Kitchen, Bar And Dining Equipment Available.